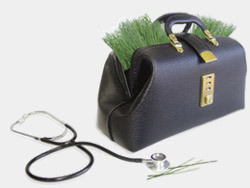 Lawn Doctor franchise for sale. 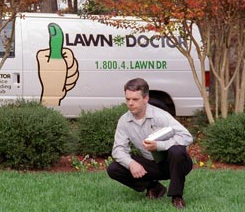 Free Lawn Doctor lawn care franchise information. Territories are limited and going fast. Please submit the form to the right to get started. Check to learn about $7500 discount for Veterans and Minorities: Veteran Discount Program Minority Discount Program. To learn more about the Lawn Doctor Lawn Care franchise opportunity, simply complete the form below.